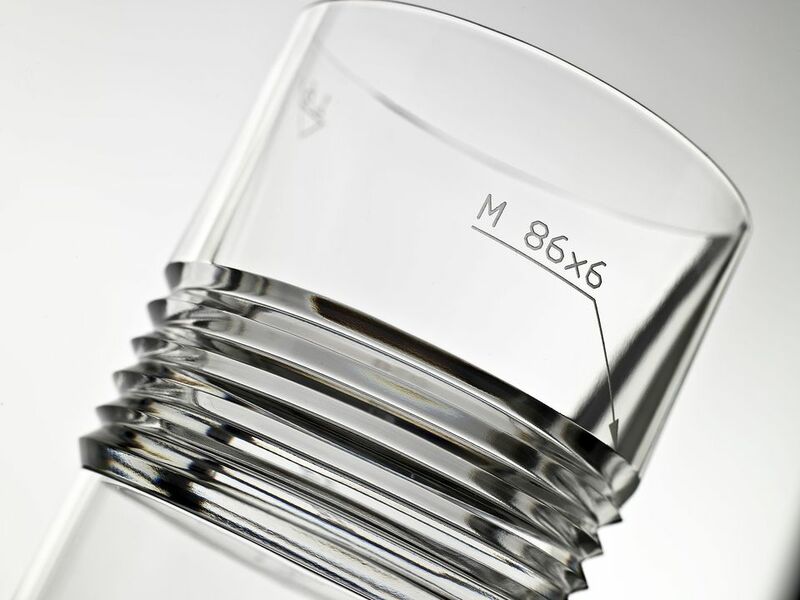 BOMMA - Design glass manufacturer / founded in 1992. 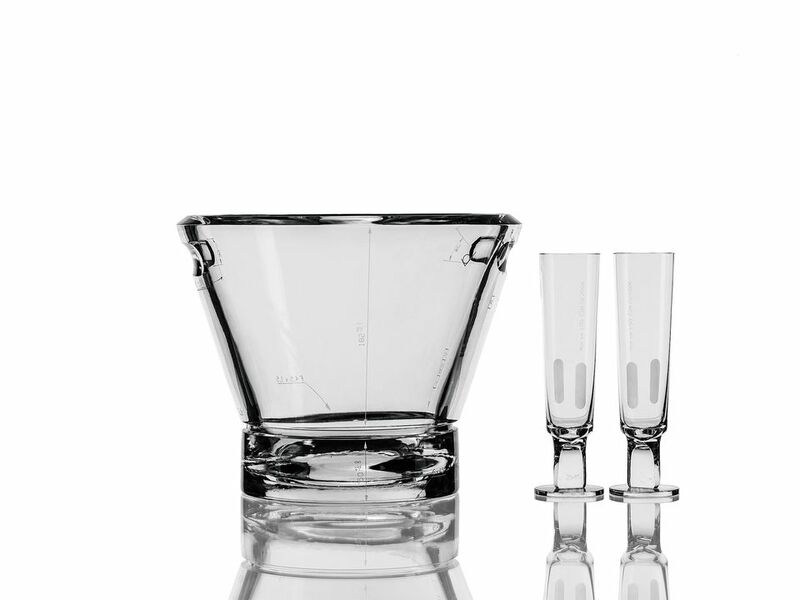 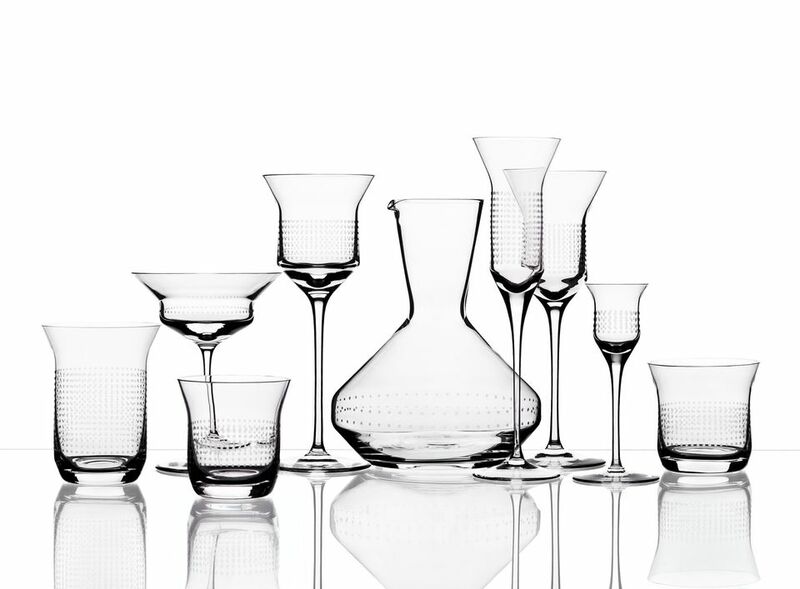 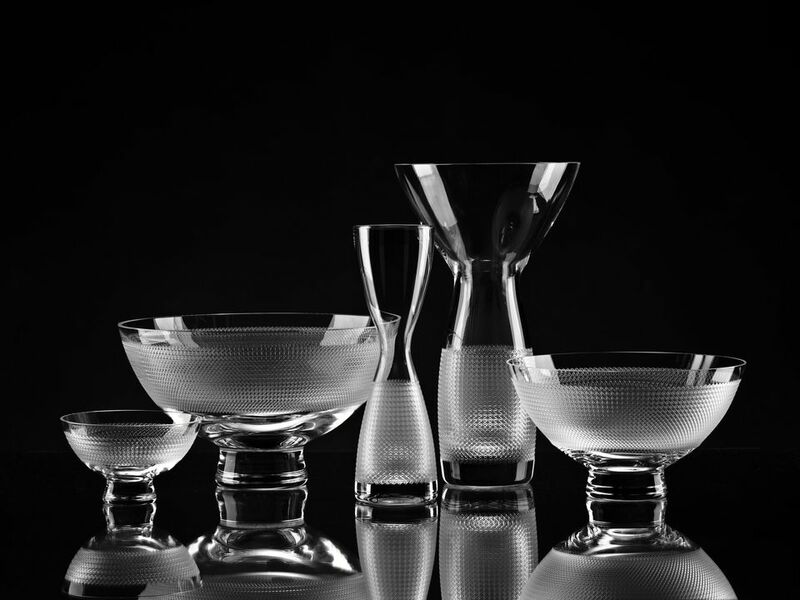 Crystal manufacturer and designer BOMMA boasts high-quality products cut from the genuine Bohemian crystal. 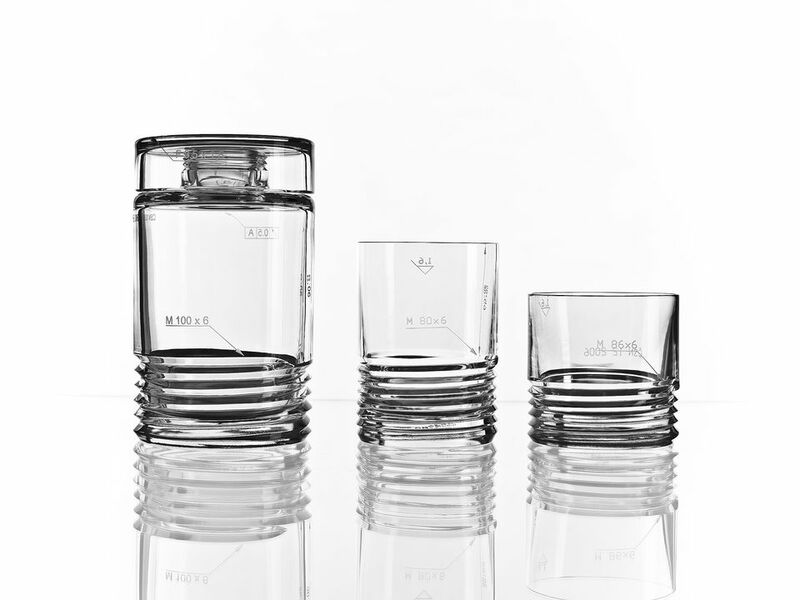 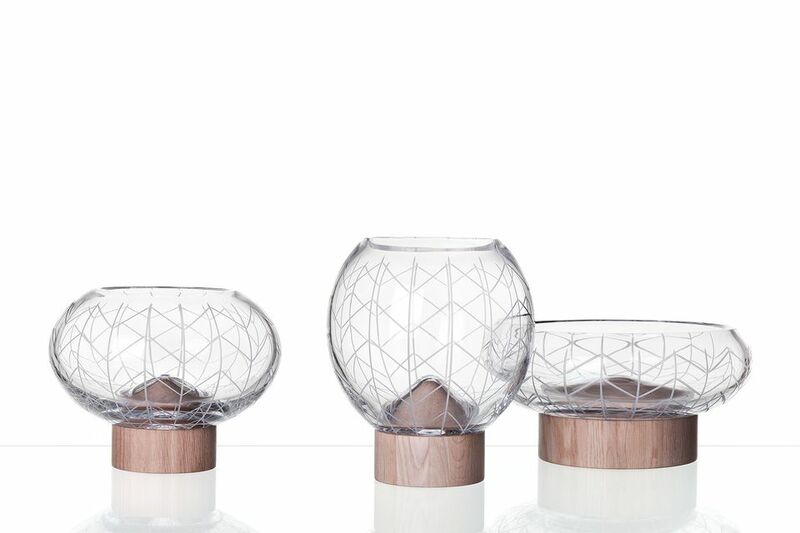 BOMMA combines traditional Czech glass craft with the latest designs and technology. 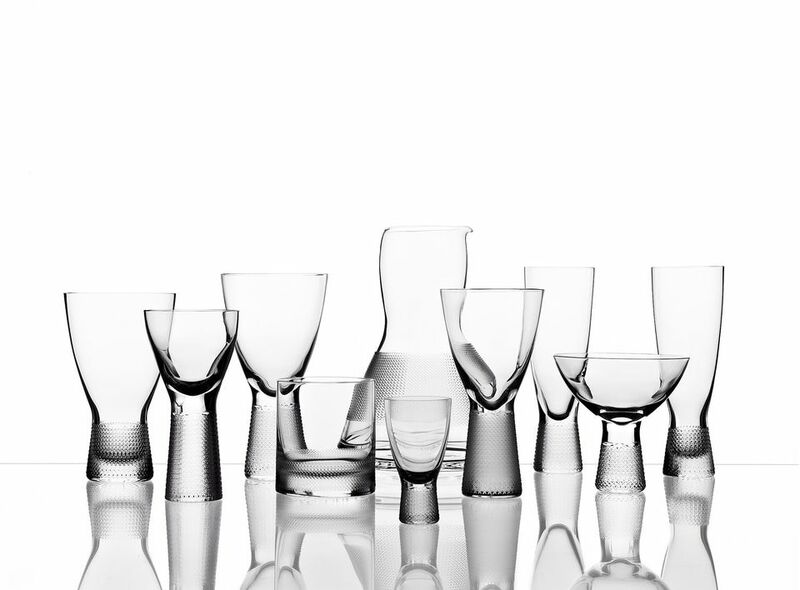 BOMMA cooperates with leading Czech and foreign designers. 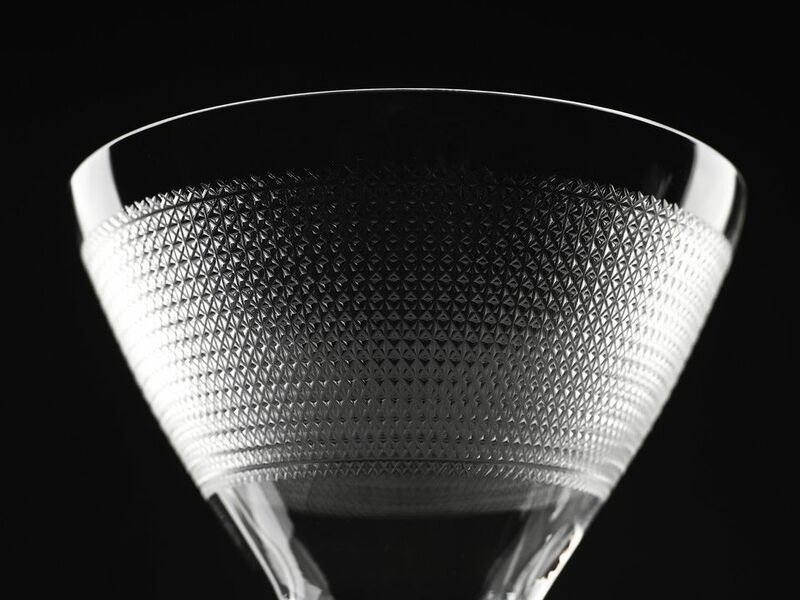 Originally conceptions play upon the current design morphology and decorations variability using precise robotic cutting applied to the high-quality crystal. 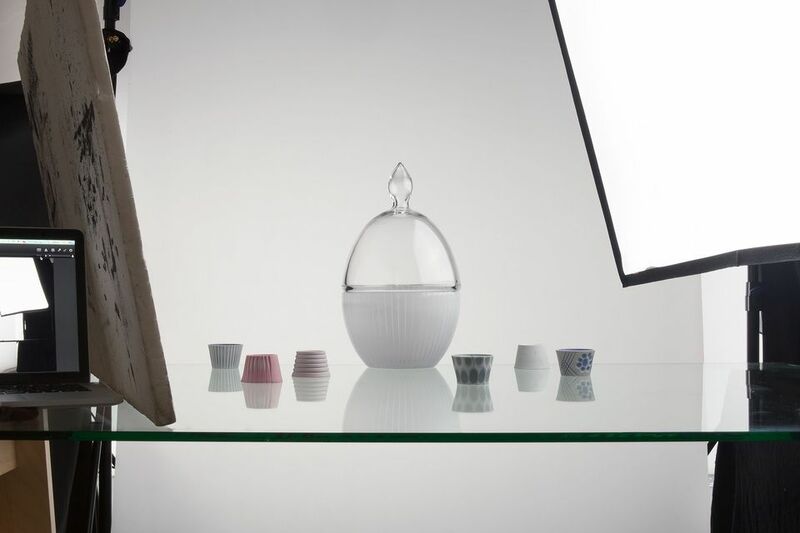 BOMMA’s works are displayed in prominent Czech and international galleries, i.e. 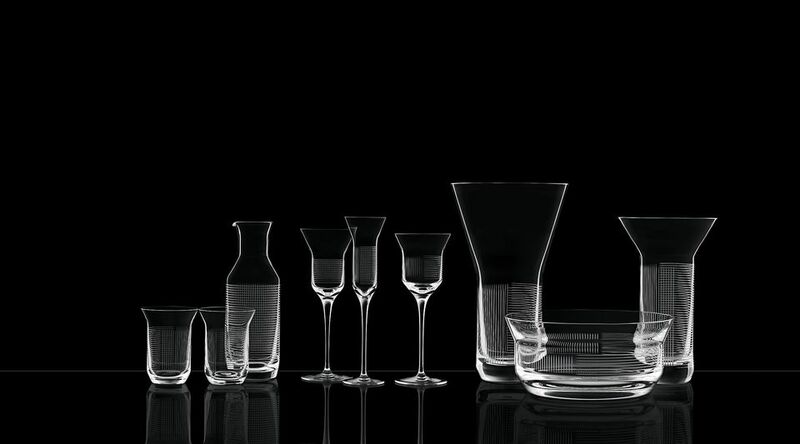 Modernista, Futurista, Gallery Mint, La Rinascente Milan and FBC London.